Obituary for Robert J. "Mort" Culver | McClellan-Gariepy Funeral Home, Inc.
Cambridge-Robert J. 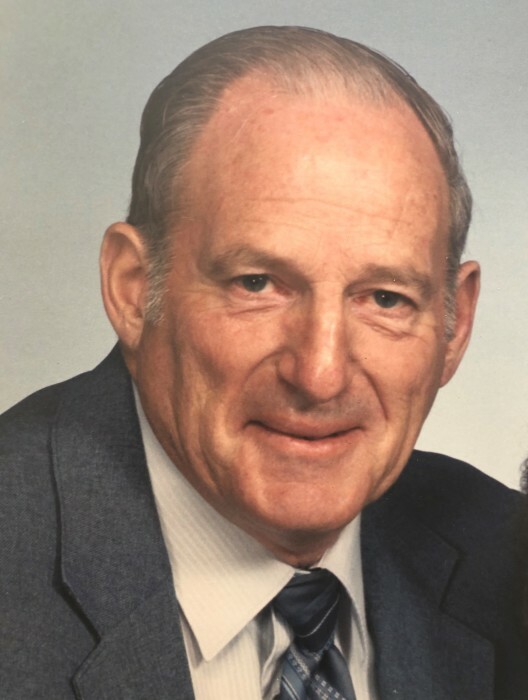 “Mort” Culver, 81, formerly of Cambridge, passed away Wednesday, January 30, 2019 at The Center for Nursing and Rehabilitation at Hoosick Falls. Born March 3, 1937 in Wilson, PA, he was the son of the late Richard and Jennie (Keller) Culver. He graduated from Cambridge Central School and worked at Oak Industries in Hoosick Falls and then went to work at ChemFab in North Bennington as the Maintenance Manager retiring in 1999 after 20 years of service. Robert was always there to lend a hand when others were in need. He was an avid reader of books and enjoyed bowling and golfing with friends. Robert is survived by his wife of 60 years, Patricia McInerney Culver; his children, Debra (Geoff) Roland of Spring Hill, FL; Stacey Culver of Rochester, NY and Greg (Kristen) Culver of Greenwich; his grandchildren, Paige and Evan Roland, Kenadee and Greyson Culver. He is also survived by his sister, Marian Wilbur of Greenwich and his brother, Richard Culver of Cambridge, and several nieces and nephews. The family will receive friends from 4-6 pm Tuesday, February 5, 2019 at the Ackley, Ross & Gariepy Funeral Home, 73 West Main Street, Cambridge. Private interment will be held for the family and close friends at St. Patrick’s Cemetery in Cambridge at a later date. Memorial donations may be made to The Center for Nursing and Rehabilitation at Hoosick Falls, 21 Danforth St., Hoosick Falls, NY 12090.